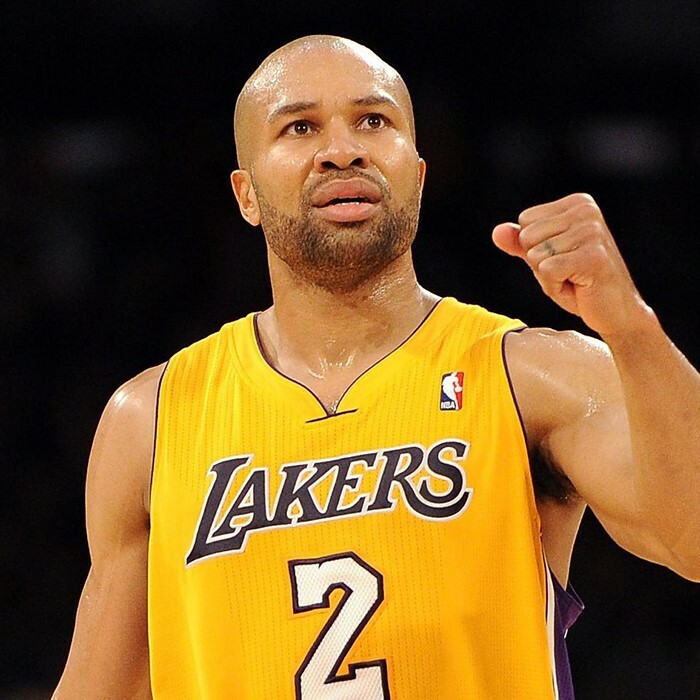 Derek Lamar Fisher (born August 9, 1974) is an American basketball coach and former player. He is currently the head coach of the New York Knicks of the National Basketball Association (NBA). He played professionally for 18 seasons, spending the majority of his career with the Los Angeles Lakers, with whom he won five NBA championships. 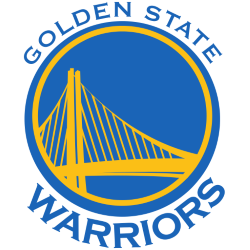 He has also served as president of the National Basketball Players Association (NBPA). Fisher played college basketball for the Arkansas–Little Rock Trojans, earning the Sun Belt Conference Player of the Year in 1996. 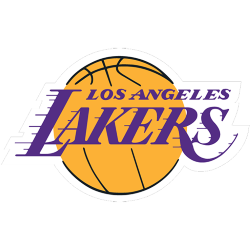 Selected by the Lakers with the 24th pick in the 1996 NBA Draft, he spent his first eight seasons with the franchise, winning three consecutive league championships (2000–2002) with Kobe Bryant and Shaquille O'Neal. 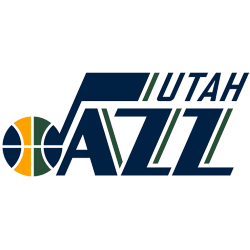 After the 2003–04 NBA season he signed as a free agent with the Golden State Warriors, later being traded to the Utah Jazz, whom he helped lead to the Western Conference finals. Due to his daughter's health, he asked to be released from his contract in 2007. He rejoined the Lakers and won two more NBA titles. In 2012 he was traded to the Houston Rockets, where he bought out his contract and was waived at his request. He then joined the Oklahoma City Thunder for the remainder of the season, playing for the 2012 NBA championship in his eighth Finals appearance. 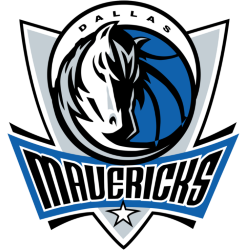 After signing with the 2012–13 Dallas Mavericks he played only nine games before being injured and asking to be released from his contract. 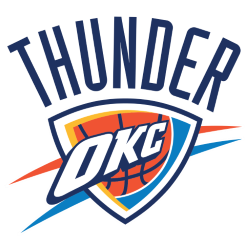 He later rejoined the Oklahoma City Thunder for another late season push. He re-signed with them in the off-season and played in a team-high 81 regular-season games for the team in 2013–14. Fisher is the all-time NBA record holder in playoff games played. While playing for the Lakers, he hit a buzzer beater with 0.4 seconds left in game 5 of the 2004 Western Conference Semifinals against the San Antonio Spurs, which the NBA lists as the 18th-greatest playoff moment of all time.